Do you want us to protect your baggage? 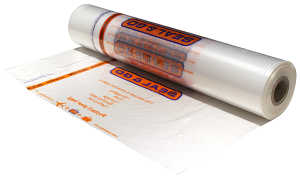 With an original Seal & Go, one-layer, sealing you will be protected from most external influences. 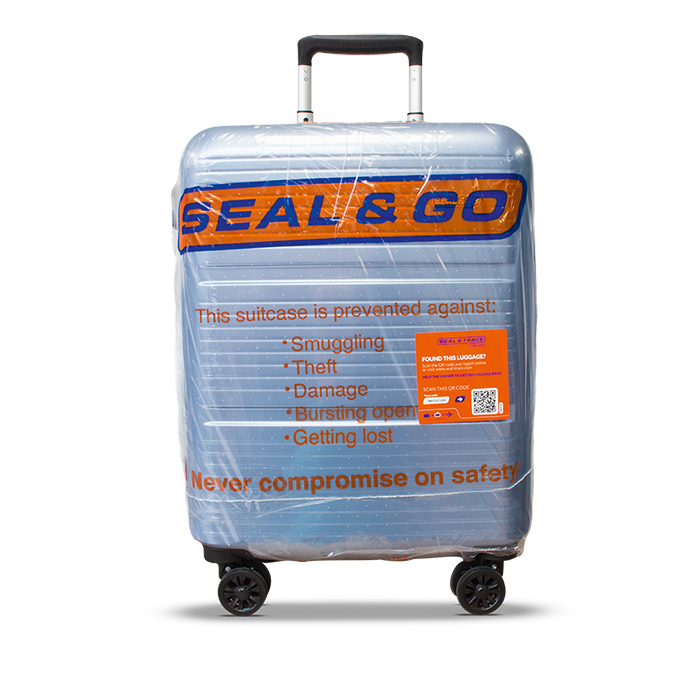 If the sealing is broken when you arrive at your destination, you will know someone messed with your baggage. Go to customs to report that the sealing is broken. 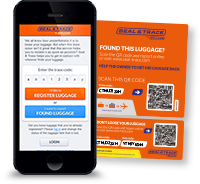 Your baggage will be protected against theft, bursting open, mishandling, wear & tear, smuggling, foul weather (rain & snow), and getting lost.